• A whole lot of giggles !! 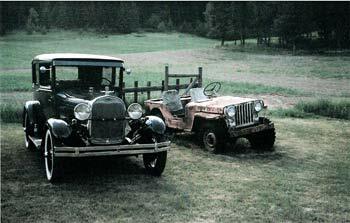 The Vernon Placer Mining Club will be joing us in celebrating our history at Lumby Days. 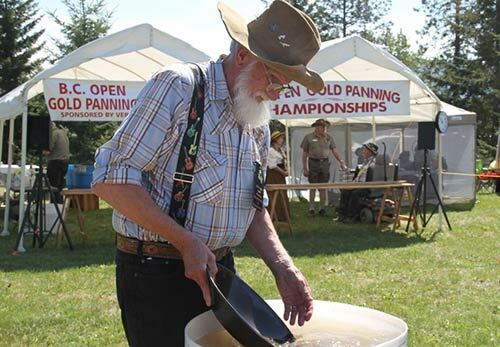 Get the feeling of the gold rush era by trying your panning skills or watching the panning demonstrations put on by members of the mining club. 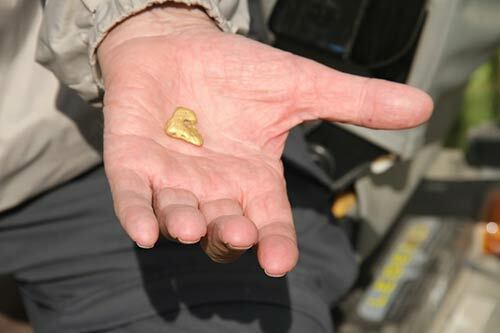 Gold is considered the world’s most precious metal. Try your hand at panning for $5.00 per bag and you keep the gold in your vial! THRASH WRESTLERS WILL BE BACK ! Pro wrestling talent at it’s best will entertain the crowds. When the bell rings, its Smack talk stops and its go time, that is body slams, suplexes, hammer locks, high flying moonsaults and powerbombs just to name a few manoevres. 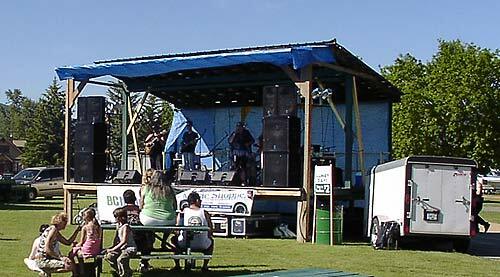 Join in on the action – Top notch independent pro wrestlers from all over BC will entertain all members of the family at Lumby Days 2018. 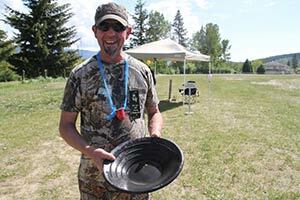 VALHALLA HELICOPTERS can fly you on an experienceof your life this year at Lumby Days. Enjoy a 10 minute sightseeing tour in a Bell 260 helicopter that is capable of carrying 4 passengers. 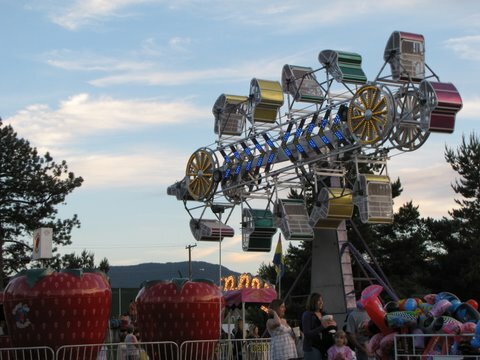 Professional staff will load and unload passengers from the helicopter which will operate from Royal’s Park which is adjacent to the Lumby Park Oval and the Lumby Days activities. 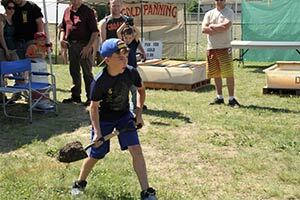 Gold Fox Acres is a family run hobby farm in Lumby. They really enjoy sharing their farm raised animals with others, and hope you enjoy visiting them. 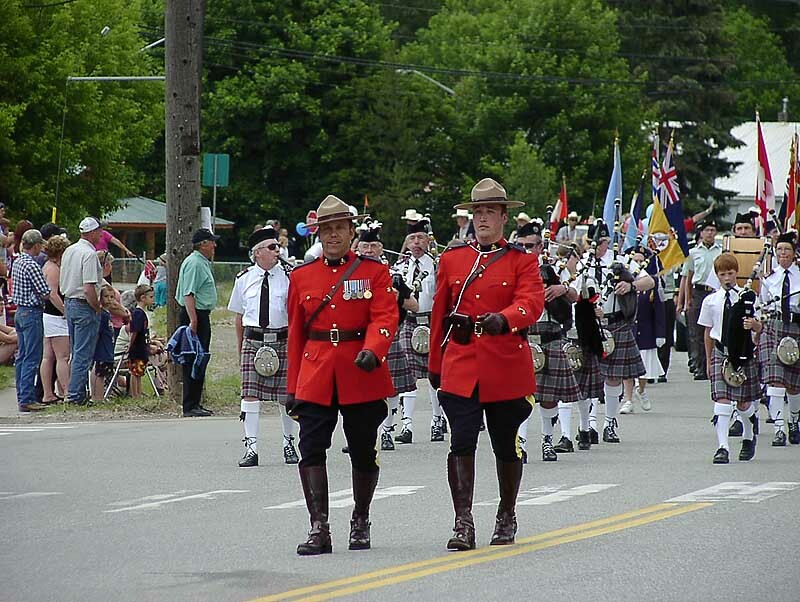 We welcome them to Lumby Days and are excited to have them join our celebration. 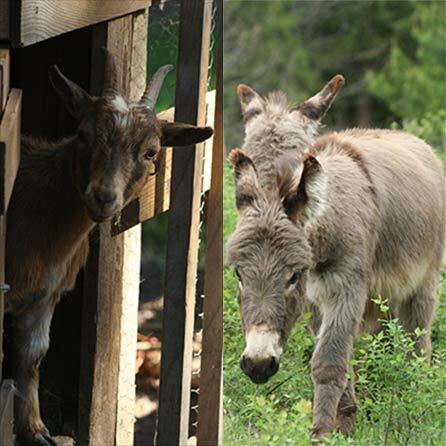 Come & visit the momma llama and her baby; the miniature donkeys….the rabbits…. 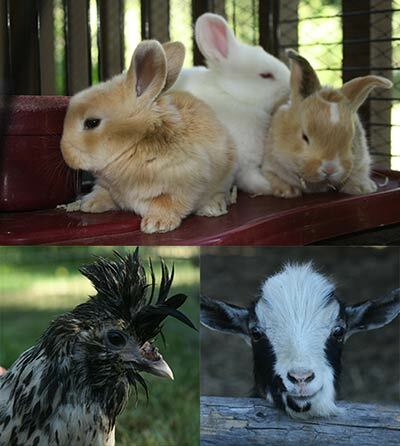 the ducks… the goats…..the chickens …and whatever other animals are available from the farm that day! 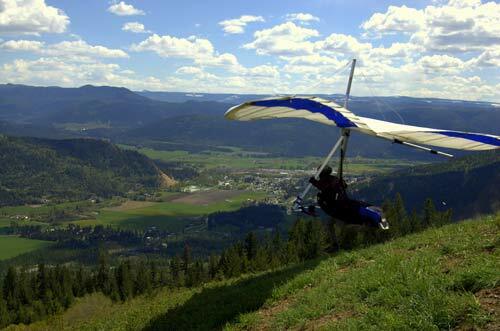 The 13th Annual Lumby Air Races for Hang Gliding and Paragliding pilots will be hosted again by the Lumby Airforce Flying Club and will be based at The Freedom Flight Park near Lumby in Conjunction with Lumby Days Annual Family Festival. Pilots from all over western Canada will launch from Coopers Launch and or Saddle Launch ( both visible from Lumby Days location ), and climb to around 6000 feet ASL and use GPS guidance instruments to race their glider wings around the 10km and 25km triangle courses surrounding Lumby Days, then make a safe landing at the Freedom Flight Park. Qualifying flights will usually last from 1-3 hours. On a real good day 50km triangles will also be possible and on a great day even 100km triangles flights could happen!! Keep your eyes in the sky! 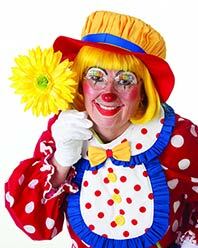 All weekend long there will be entertainment for all ages on the stage! Come out to check out all the talent! Extreme Free Style MotoCross riders will show their stuff again this year in the park oval. 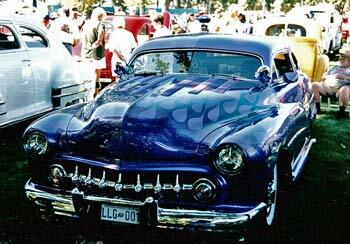 This breathtaking event is one of the highlights of Lumby Days and has a perfect setting in the park oval. This is an outstanding show and a thrill for all members of the family. 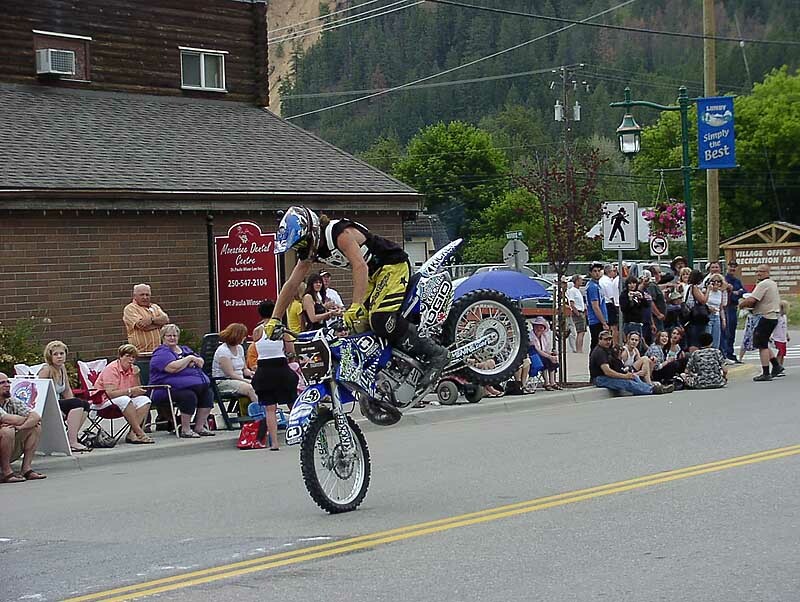 Come on out and see Regan and crew, their bikes roaring and flipping through the air as they complete acrobatic stunts —All kinds of action !!! 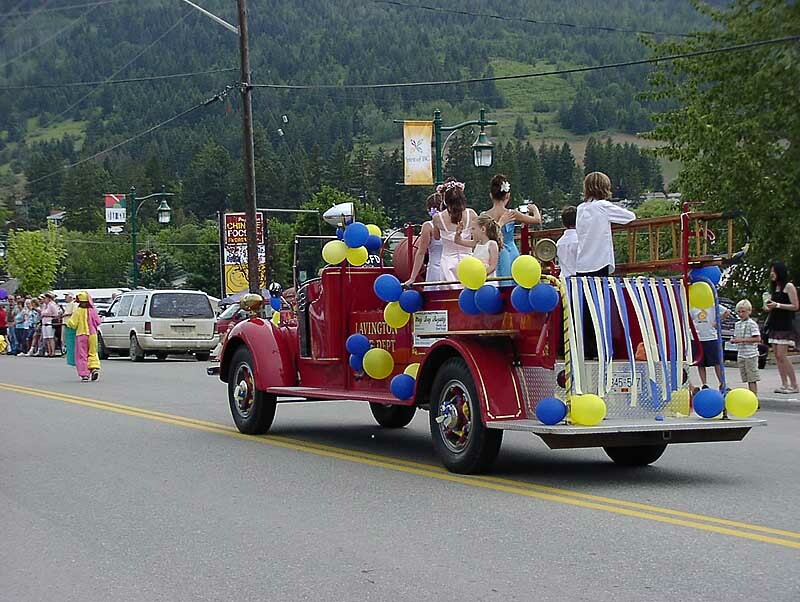 Lumby Days Parade is where friends and family meet. 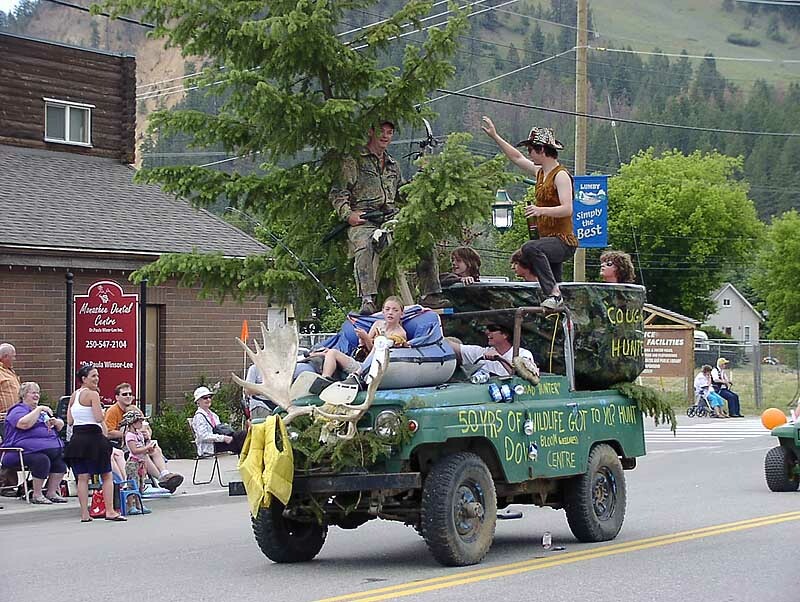 The Vernon Flying team is scheduled for a fly over before the parade starts so you want to get there early. 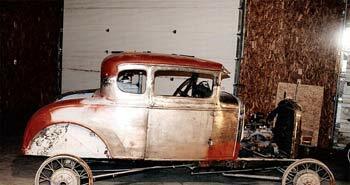 Parade starts at 11 am on Saturday. 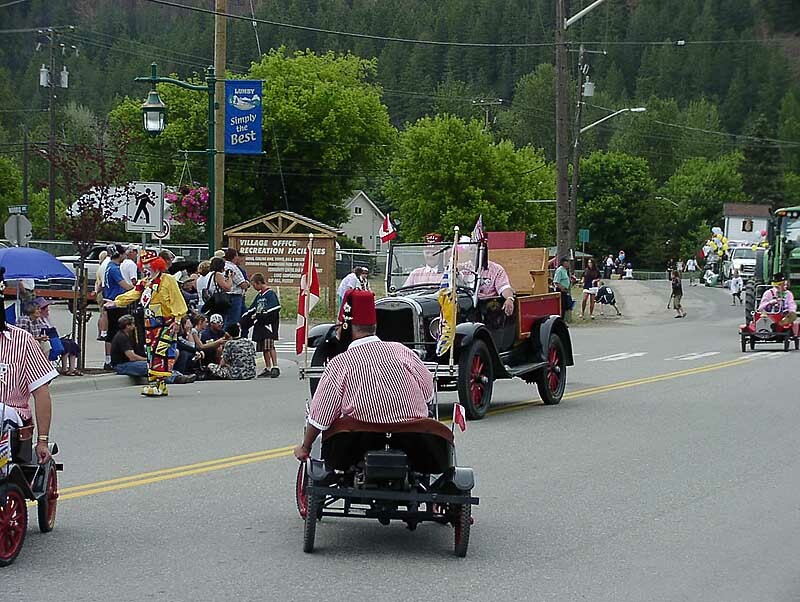 This attraction proves to be a festival hit each year – parade entry forms are available at the Lumby Chamber of Commerce or on-line at lumbydays.ca. 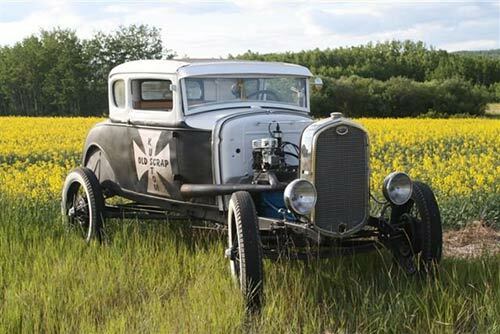 For further information please contact Jacquie Hansen at 547 8913. 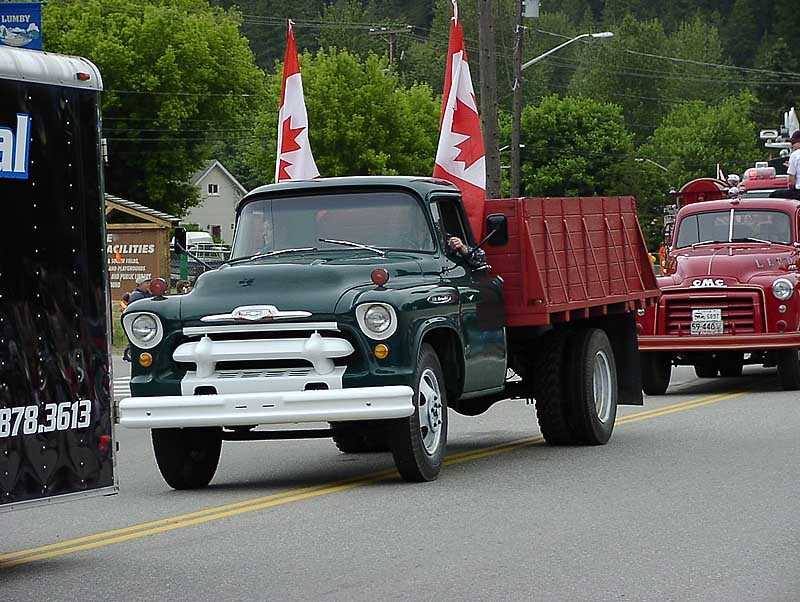 Parade Route: The parade round up starts at the Industrial Park east of Lumby – and heads down highway 6 and turns onto Shuswap Ave, then heads north at the traffic light and turns right on Maple Street and then right on Shields Avenue. 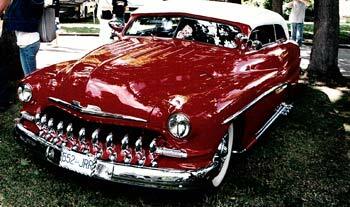 Will be back to offer fun rides, professional staff and entertainment galore. 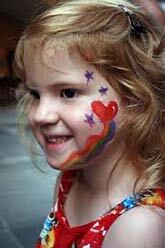 $40 For Sunday – Special Deal – – go to Shooting Star Website and check it out! 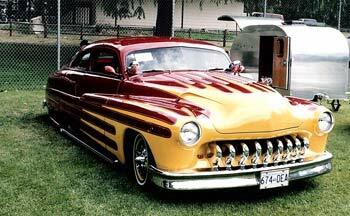 Check out their Facebook Company page to win more prizes every day! Celebrating the Arts & Celebrating Canada 150! 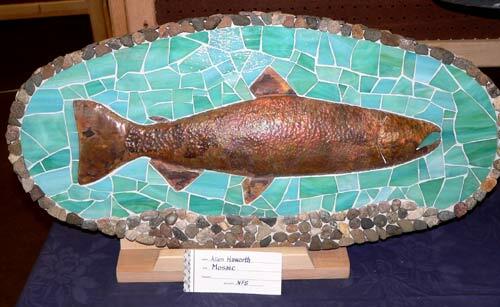 The Monashee Arts Council will be hosting its annual Festival of the Arts in the Whitevalley Community Hall once again and there are many things planned to showcase all the incredible talent we have right here in our community. There will be an Art Show, our 3rd Annual Photography Contest, a Raku firing (Saturday only), artist/artisan displays and sales, non-profit groups’ displays, our MAC membership drive, an art exhibition from our program at Monashee Mews, and a silent auction. 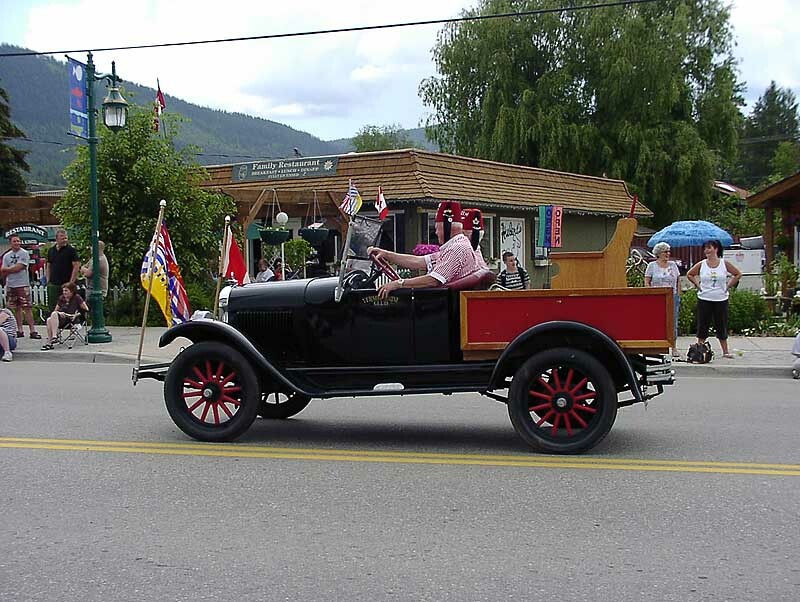 The wonderful aromas will draw everyone to Food Row at Lumby Days. There is everything from Hamburgers, Fish and Chips, Mini donuts, fresh Fruit drinks, Cappuccinos, Chicken , Lemonade, Donair, Ice Cream, Perogies and lots more. 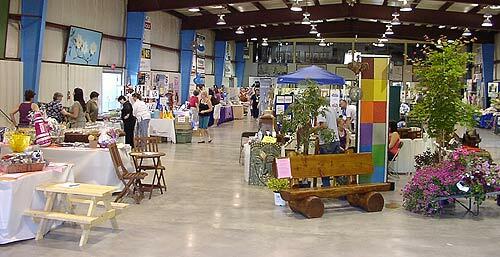 Shopping at the outdoor vendors is also a big treat. There will be garments, or the perfect sandals, sun & fun articles and outdoor trinkets. There will be something for everyone in the park oval. 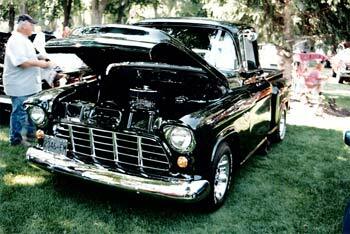 This is a perfect opportunity to come out and share with us your cars, trucks and motorcycles. 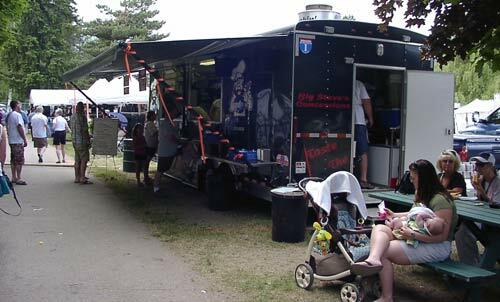 The perfect site for this type of venue – a large grassy area with many shade trees and picnic tables, with hospitality you can’t beat. 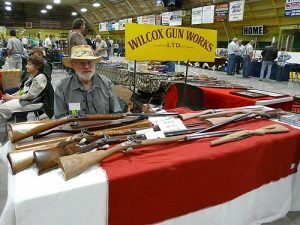 This event has been growing each year and is proving to be one of the best shows in the area. 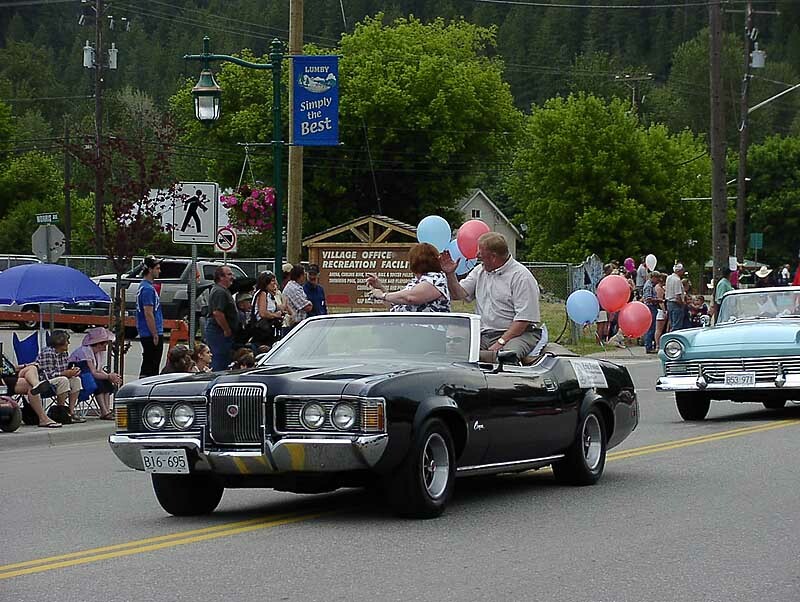 Come and join us, and take in the many activities of Lumby Days. 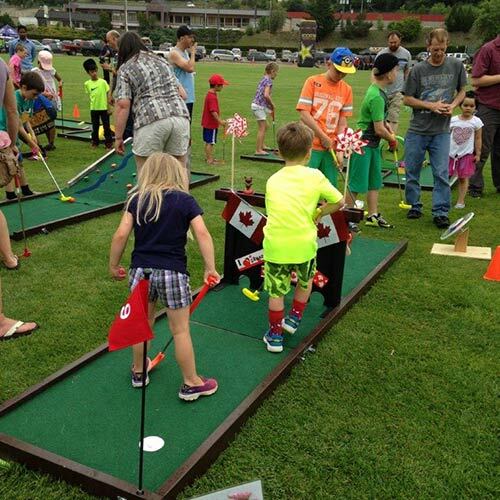 Part of the Lumby Days Family Festival will be the Floppy Shot Mini Golf. 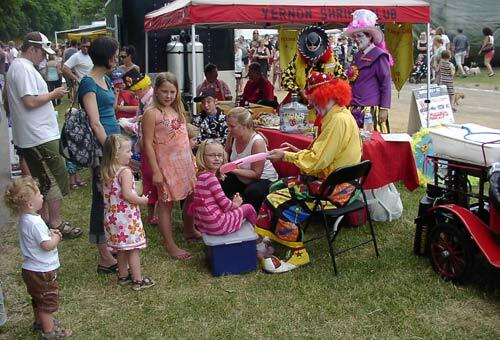 This is a fun filled event for the entire family and will be set up in the tennis courts during Lumby Days. Putt your way around the obstacles, test your skills (or lack of !) 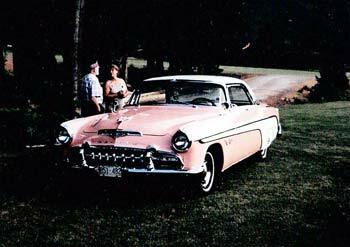 and experience some great fun on the golf course. 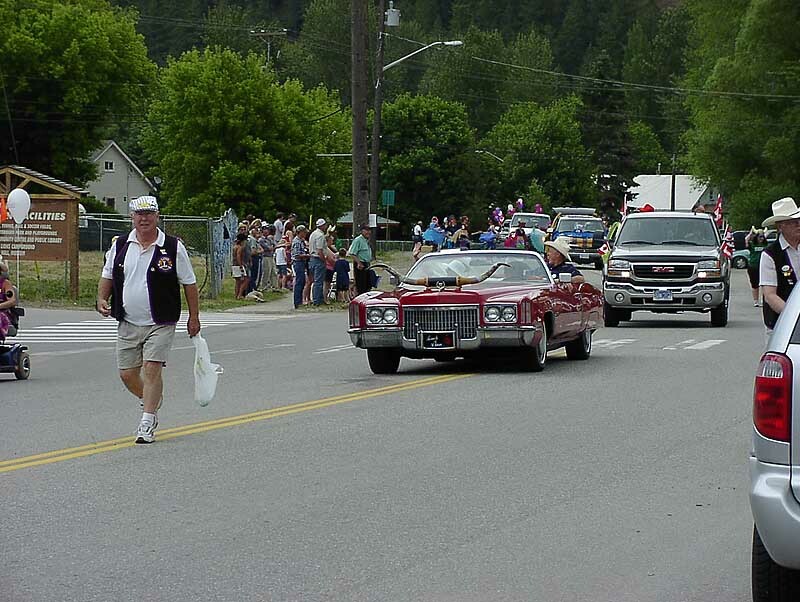 Free to Lumby Days Visitors!